I've always been interested in making my own products, I think it stems from making my own soaps as a kid. Also making potions by mixing all the products in the bathroom cabinets, anyone else did this? I don't know where to start with making my own products though so thought a homemade body scrub would be the easiest. 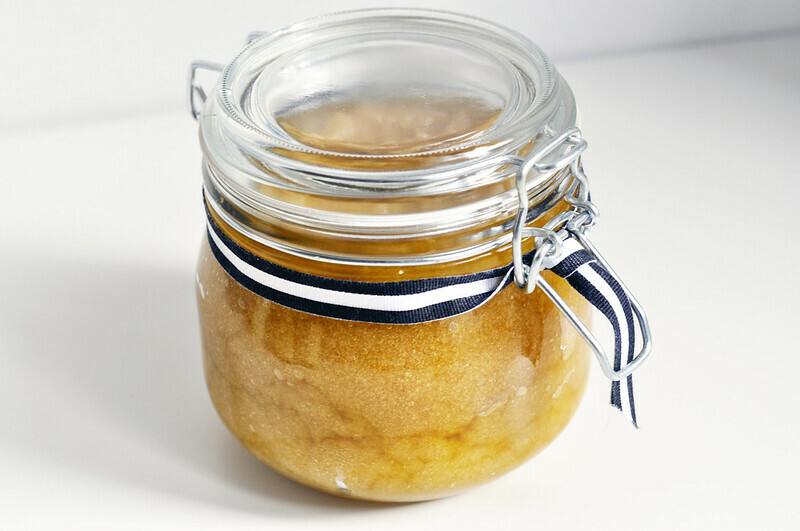 This particular scrub only consists of 3 ingredients and is so easy to make. Mix it all up and pour into a cute jar and you've got an instant gift for some one. You can also switch up the scents by adding other extracts or essential oils. I'm thinking a bit of mint extract would work very well! I didnt actually realise how easy this would be to do! Definitely going to try this out! Interesting! Thanks for sharing! I need to try this!! That scrub looks beautiful! 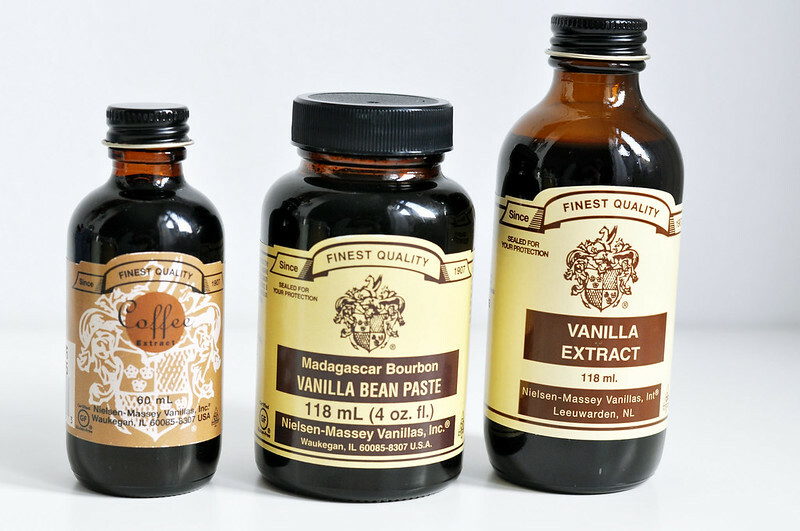 Are these extracts available in the UK or did you have to mail order them from the US?